Maharana Pratap Memorial overlooking Fateh Sagar Lake, is the historic site in the memory of great Rajput fighter Maharana Pratap and Chetak, his loyal horse located at top of Moti Magri or Pearl Hill. This memorial was constructed by Maharana Bhagwat Singh Mewar. Tourists attracts to the life sized bronze statue of Maharana Pratap on Chetak. Chetak is believed to most faithful horse who stood by his master till his last breath. Chetak was killed in the battle of Haldighati. People visit to pay homage to both fighters. Here one can also see the remains of the old Udaipur fort and attractive Japanese Rock Garden. 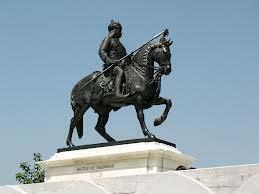 By Road: Maharana Pratap Memorial is located on the shore of Lake Fateh Sagar of Udaipur city. 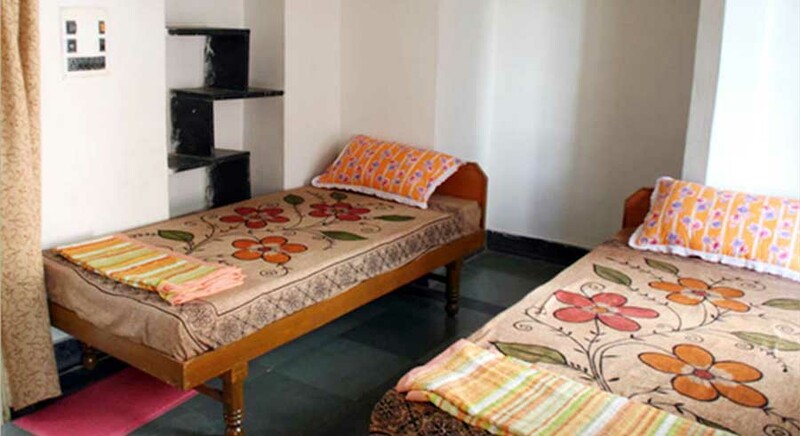 One can easily reach here with local taxi, private buses or cab. By Rail: Maharana Pratap Memorial, Udaipur is well connected through nearest Udaipur Railway station to major cities railway stations like Delhi, Agra, Mumbai, Chennai, Bikaner, Jodhpur, Jaipur, Ahmedabad. 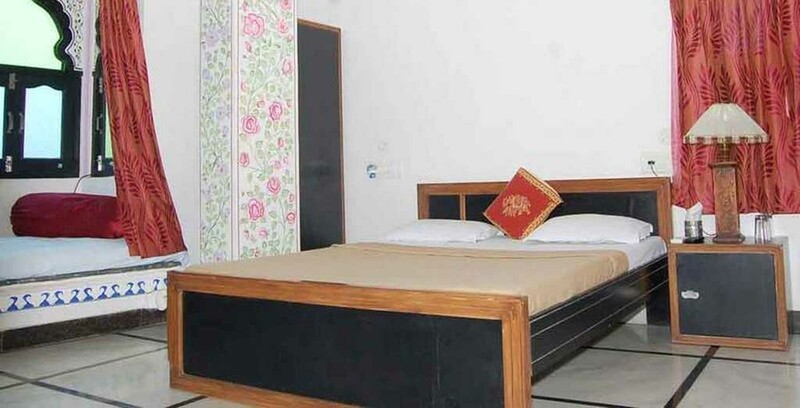 By Air: Maharana Pratap Memorial can be reach through nearest Udaipur Airport which is well connected with regular domestic flights to Delhi, Kolkata, Mumbai, Ahmedabad, Jodhpur and Jaipur.